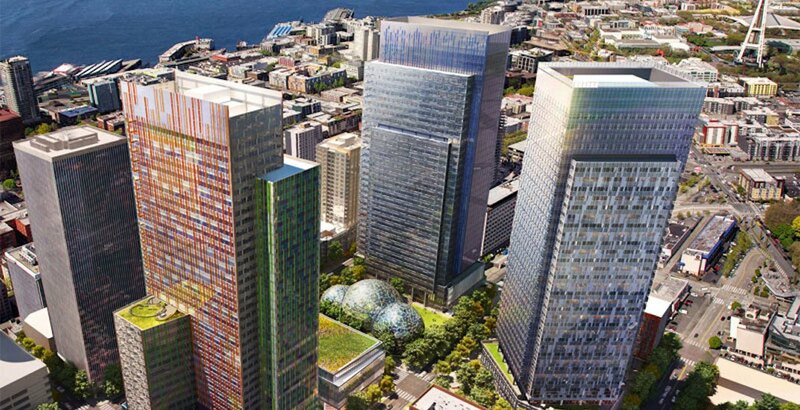 The Vancouver Economic Commission is meeting with Amazon on Thursday to discuss their bid for the company’s new $5-billion second headquarters. To get an inside look at what that bid entails, what it could mean for Vancouver and whether we even stand a chance, we spoke to Sean Elbe. Elbe, who is the VEC’s Technology Sector Development Manager, sat down with Daily Hive at the Cascadia Innovation Corridor Conference in Seattle. The conference is focused on transforming the Cascadia region between Vancouver and Seattle into the new Silicon Valley – and Elbe thinks Amazon can be a part of that. 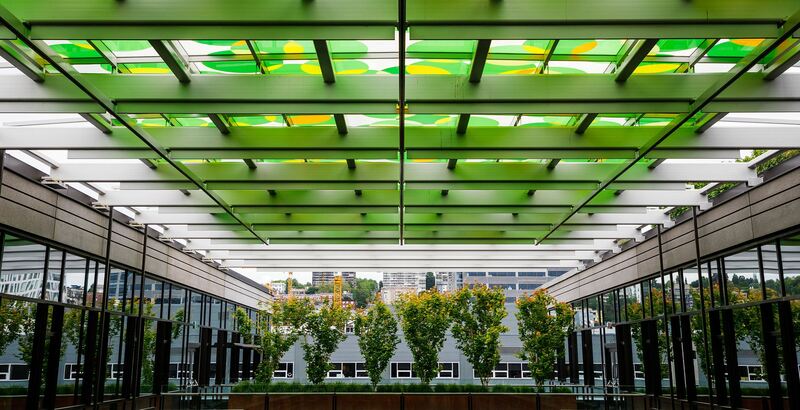 “Linkages between Vancouver and Seattle through the Cascadia Corridor clearly demonstrate that they’re not going to be moving too far away from the culture they’ve been able to grow in successfully here in Seattle,” said Elbe. And Vancouver has come a long way, says Elbe. “I think one of the themes from this conference is that even a few years ago, we wouldn’t even be having this conversation,” he said. Do we fit into an Amazon strategy? Elbe said his team regularly connects with Amazon’s economic development team and hopes to get feedback on Vancouver’s competitive position on the HQ2 bid on Thursday. However, he also hopes to get feedback on information relating to Vancouver’s digital entertainment and film clusters, which he believes could seriously benefit Amazon. “The Vancouver story is much bigger in terms of a bid for Amazon than simply head office and software development,” said Elbe. 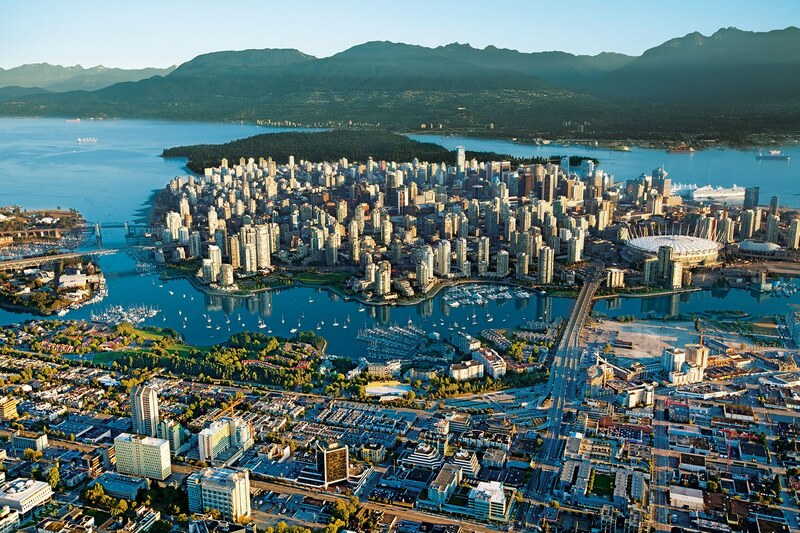 Elbe said Vancouver is the number one city in the world for visual effects and animation work – and that, plus its other developing tech industries, could boost the bid. “Certainly Vancouver is recognized as one of the most liveable cities in the world and that’s something that is important to Amazon, so we have a lot to offer,” said Elbe. Another advantage Vancouver has up its sleeve is its diverse workforce, backed up by a fast-track visa available to high tech workers coming to Canada, he says. “[We have] access to a global talent pool in an expedited manner that American cities are just not able to offer,” Elbe said. Plus, Vancouver has the tax incentives to match, said Elbe. Can Vancouver handle Amazon HQ2? In 2016, the WorkBC Tech Talent Report indicated that more than 30,000 tech workers will be needed than current supply channels can provide between 2017 and 2021. The VEC has developed a Technology Talent Strategy for tackling that shortfall for the BC government – but that was before the possibility of Amazon HQ2. That would entail building an office complex of up to 8 million sq. ft. and filling another 50,000 positions, with average annual salaries of $100,000. “All the nine elements of our strategy would need to be scaled significantly, so how do you demonstrate that to a company that is asking you to bid?” asks Elbe. “Those are the questions that we’re starting to ask ourselves,” said Elbe. Does Vancouver stand a chance? So does Vancouver stand a good chance of winning the bid for Amazon’s HQ2? An enthusiastic Elbe is tempted to say yes – but doesn’t quite finish the thought. “We’re confident that Vancouver stands a chance, but truthfully it doesn’t matter,” he says in more measured tones.